HP’s ENVY line is often known for its aesthetically-pleasing appearance. 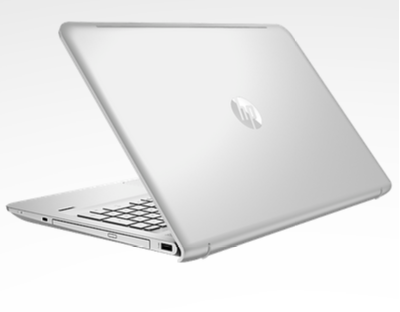 The HP ENVY 15-as152nr Laptop (15.6″) is no different with its attractively designed brushed metal finish. This laptop is a good choice for students and professionals who want a slick, lightweight and portable device for school or work projects. It also has the long battery life of 7 hours. Performance-wise, the HP ENVY Laptop (15.6″) is very well-capable of handling an average user’s normal home and business needs.